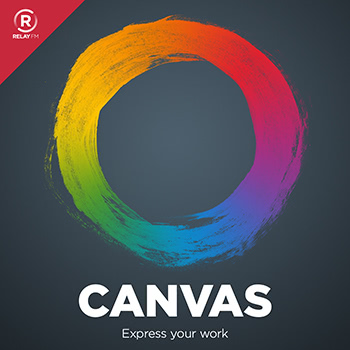 The mission of Canvas has always been to illuminate the parts of iOS that people think can't be done. In that spirit, this week Fraser and Federico dig into how to program on iOS. We take a look at both traditional Integrated Development Environment tools such as Pythonista and Codea and block-based programming tools like Editorial, Workflow and Hopscotch.